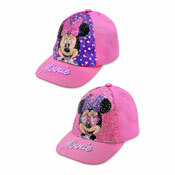 Give your business a boost with our Wholesale Childrens Hats, you will love our modern and stylish collection. 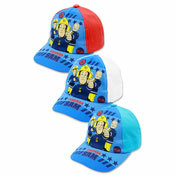 Available to buy online today from the UK's premier wholesale trade supplier. 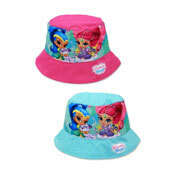 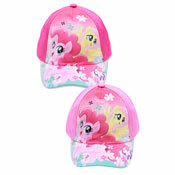 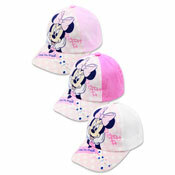 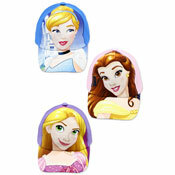 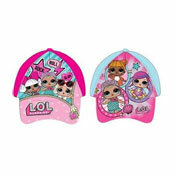 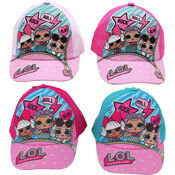 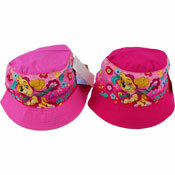 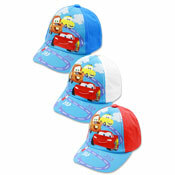 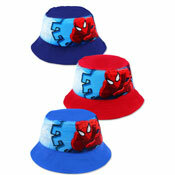 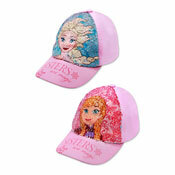 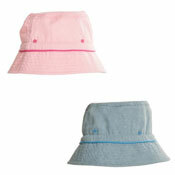 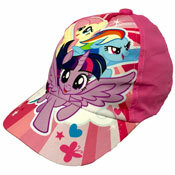 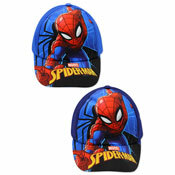 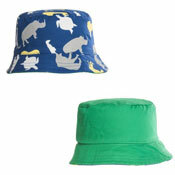 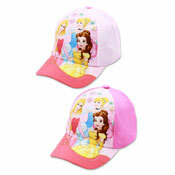 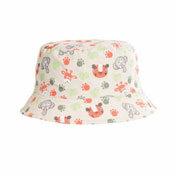 Cheap prices on all our Wholesale Childrens Hats. 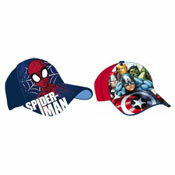 A&K Hosiery have a lovely range of bobble hats, character hats, beanie hats and plenty more to keep you up to date with the lastest trends. 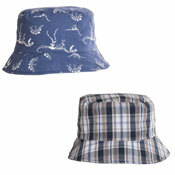 In our Hats Range we have Wholesale Mens Hats, Wholesale Ladies Hats, Wholesale Winter Hats, Wholesale Summer Hats and many more.